After all we’re certified most accurate by Weatherate. 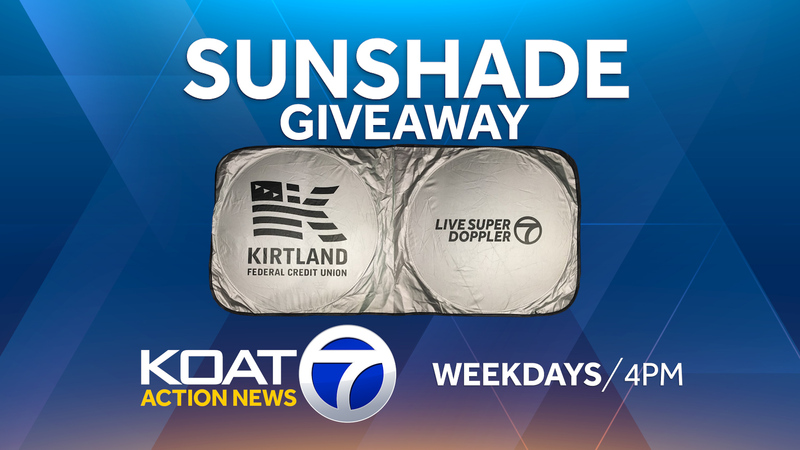 And he’s giving away sweet sunshades at 4pm each weekday on Action 7 News. Fill out the form at the link below and watch weekdays at 4pm to see if you’re a winner. This promotion is managed by KOAT. Participation in this promotion is subject to the official rules.